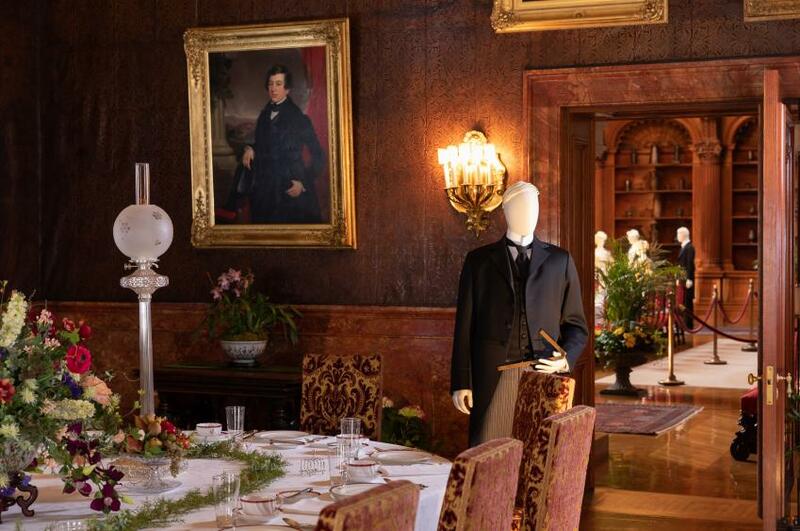 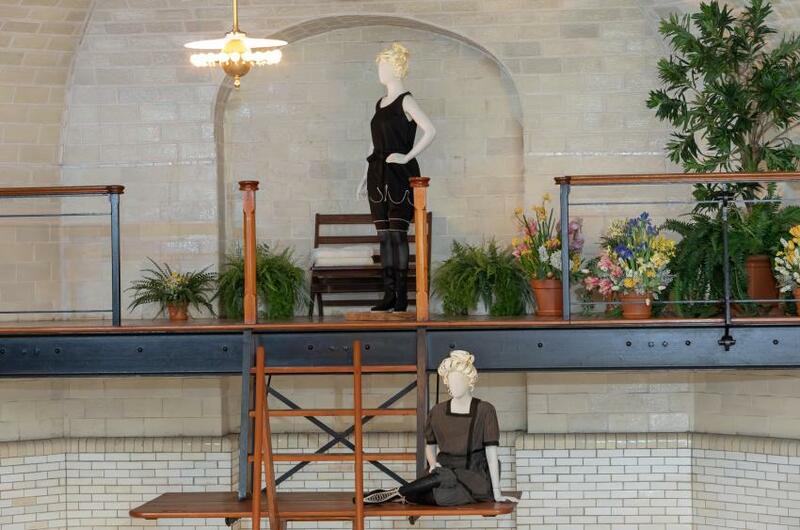 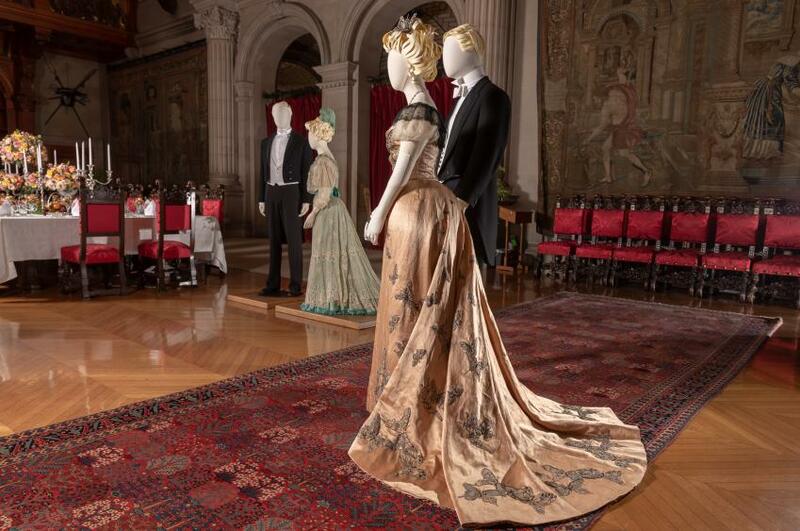 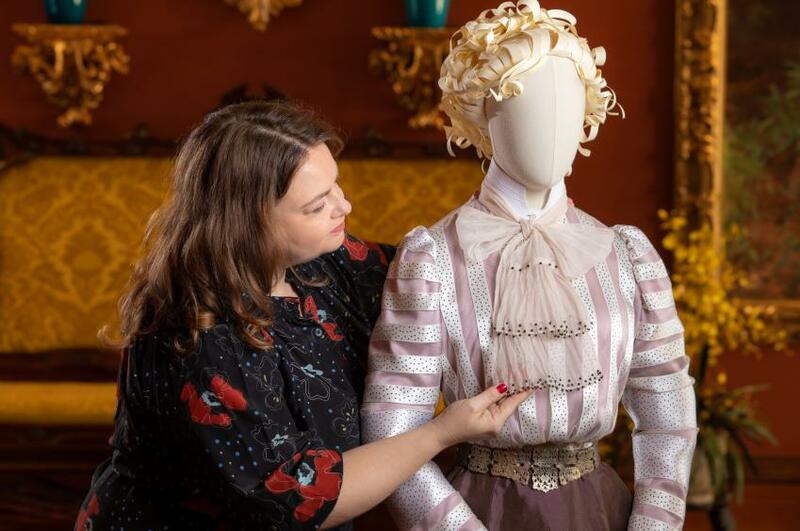 Beginning Feb. 8, 2019, Biltmore House becomes the scene of a festive celebration hosted by the Vanderbilts in a new exhibition, A Vanderbilt House Party - The Gilded Age. 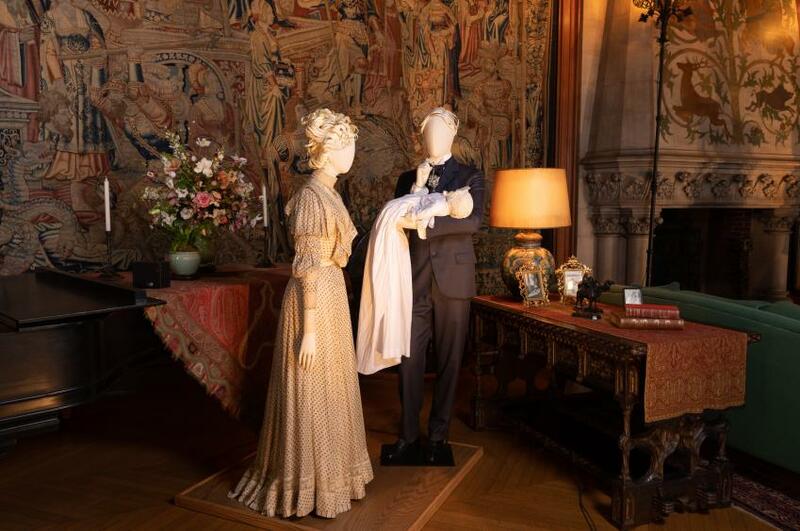 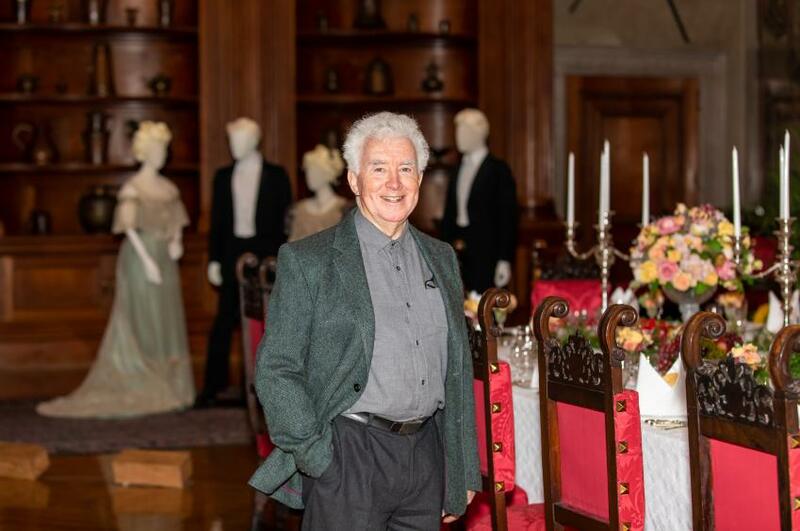 For many years, Biltmore's curators have researched what it was like when the Vanderbilts entertained guests at Biltmore House. 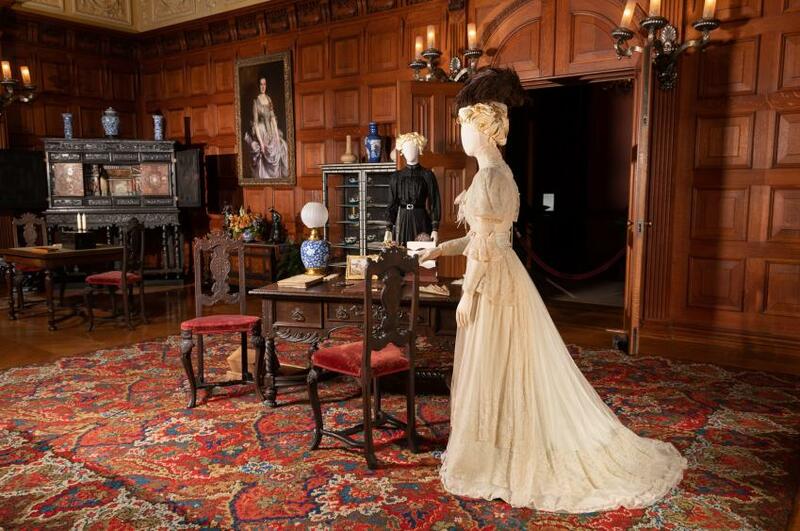 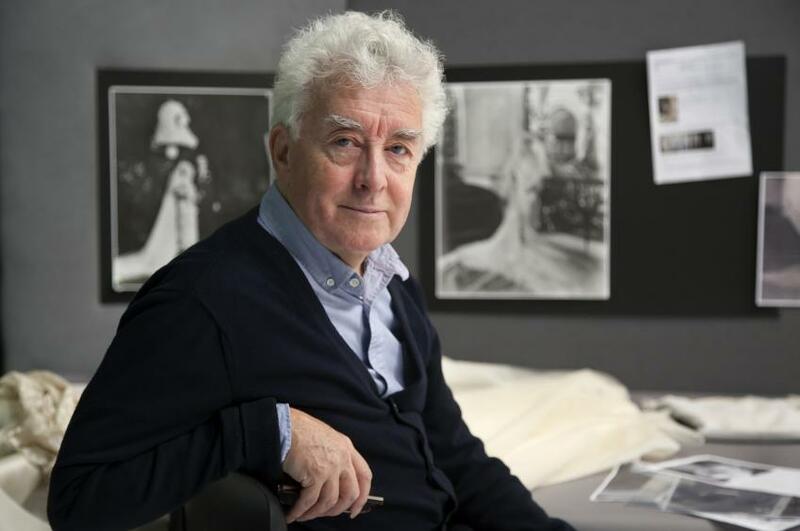 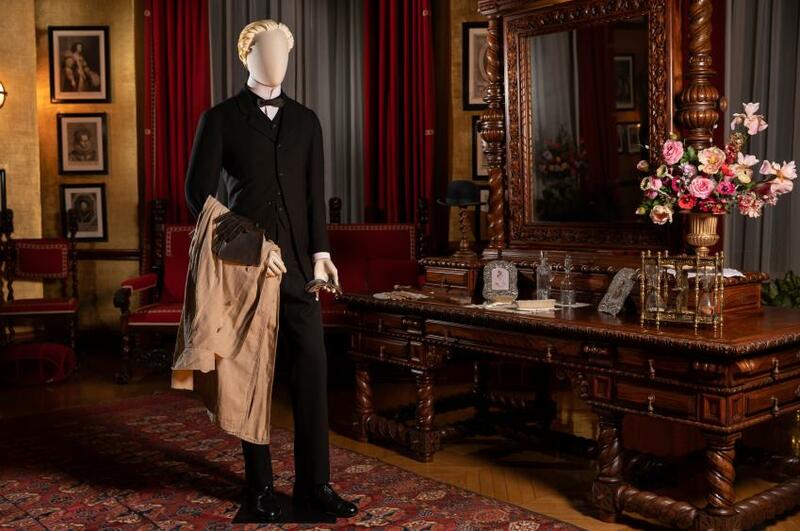 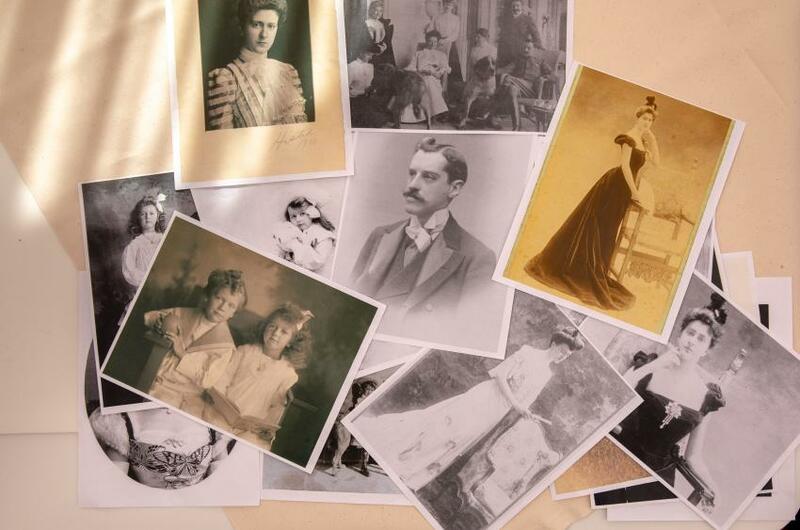 Using information gleaned from letters, photographs and documents in the Vanderbilt archives, the curatorial team has created an experience that will put today's visitors into the action of the time when George and Edith Vanderbilt extended their boundless hospitality to family and friends. 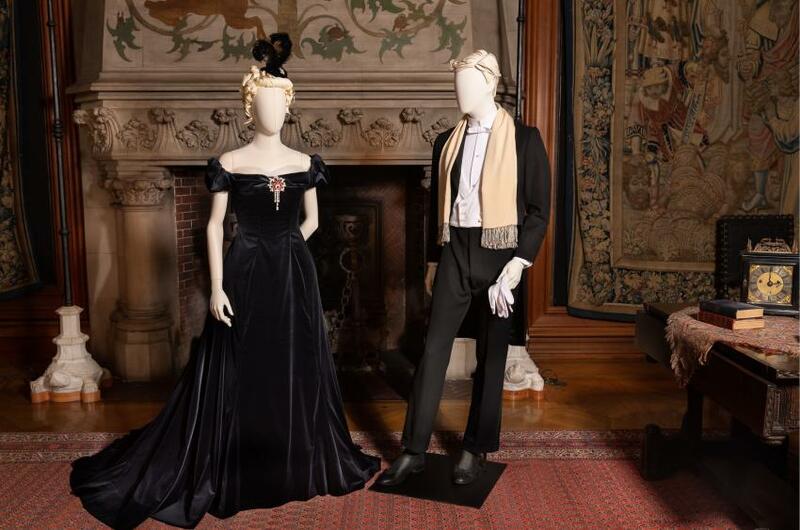 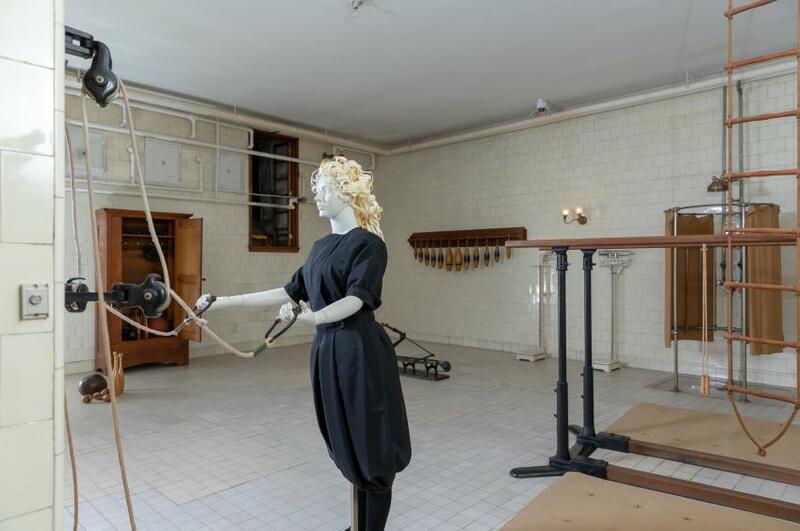 The exhibit will run through May 27, 2019. 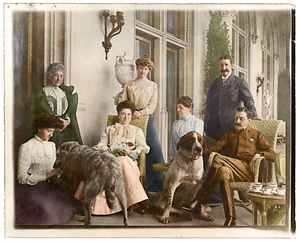 This colorized version of a photograph from the Vanderbilt archives depicts afternoon tea on the Loggia of Biltmore House with the Vanderbilts, May 1903. 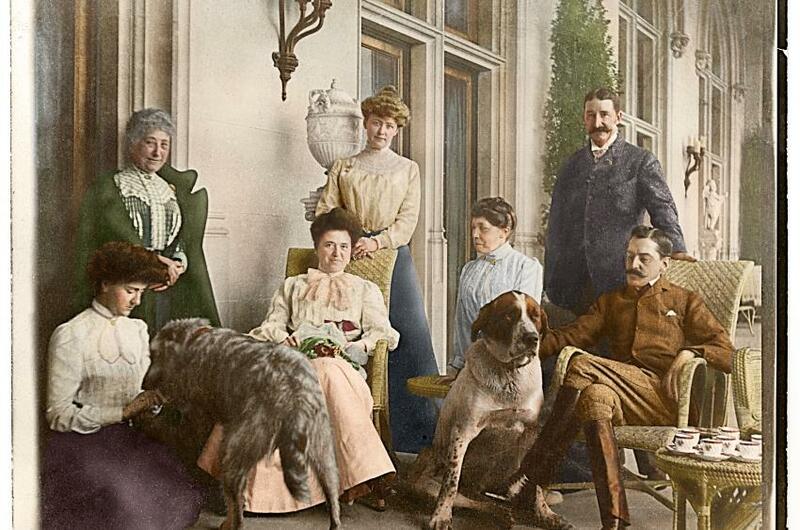 Left to right, Edith Vanderbilt, Mademoiselle Rambaud (Edith Vanderbilt's former chaperone), Lila Vanderbilt Webb (George Vanderbilt's sister), Mary Webb (Lila Webb's sister in law), Isabella Stewart Gardner, William Blodgett II, and George Vanderbilt.